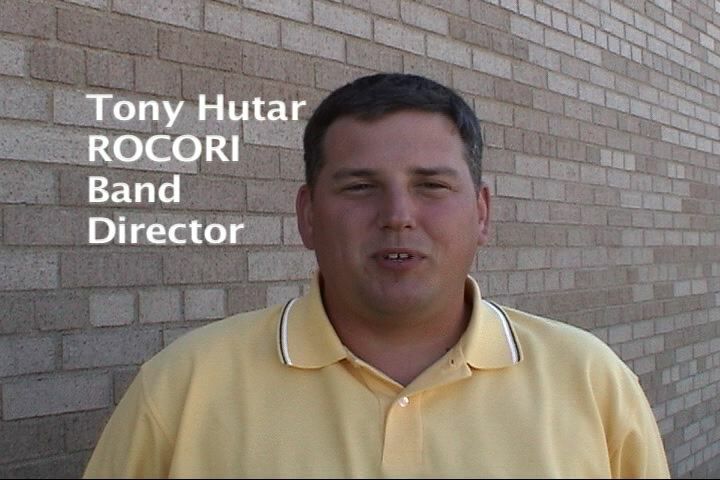 Tony Hutar joined the ROCORI teaching staff this summer as the new band director replacing Jason Koets. Tony spent 10 years as the band director in Holdingford and has a bachelors degree from St. Scholastica and a masters degree in Music from St. Cloud University. 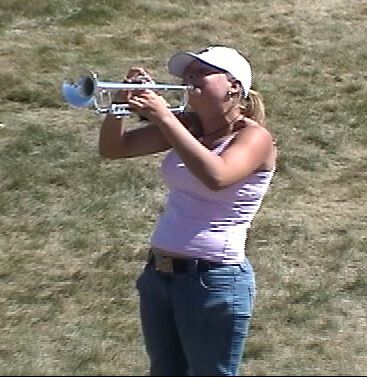 Hutar started working with this years ROCORI Marching Band a couple of weeks ago. He is very impressed with the quality of the sound the smaller group of performers is creating. 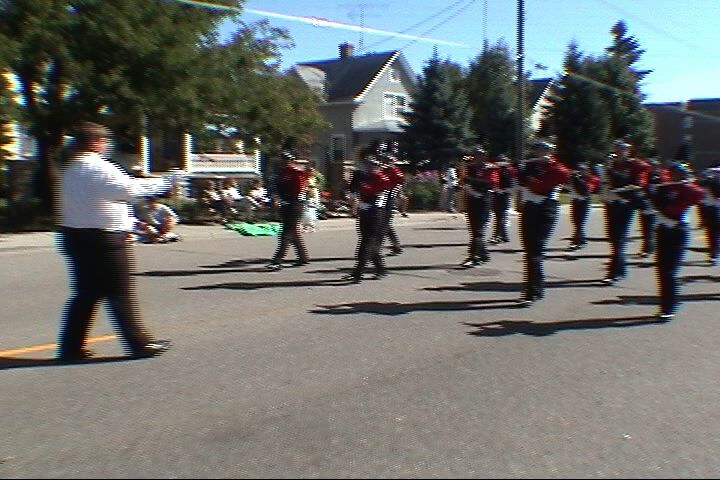 They performed in the St. Boniface parade earlier this month and memorized four songs for the event in just a weeks time. Tony is looking forward to the coming year and the opportunity to help grow the program. One resource he'll have available this year over the recent past, will be the ability to provide lessons for Junior High students. Hutar feels this will be critical to keeping the students interested in their instruments as they grow into the high school program. "Music is about creation." said Hutar. "Every time we work on or perform a musical work a unique piece of creation takes place. No piece is ever played exactly the same way twice. 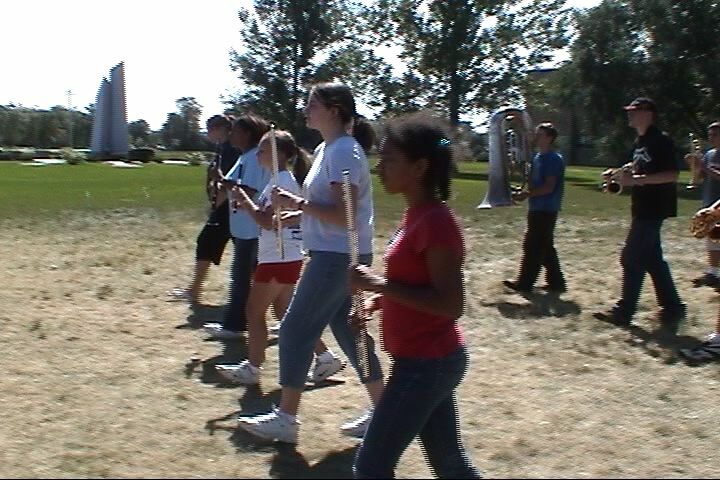 Music and playing an instrument is something students can work on today and for the rest of their lives." Hi Tony Hutar! My name is Radomir Hutar. I Living in the Czech Repubic (Europe). Happy New Year 2007 for all People with the Name HUTAR !!! 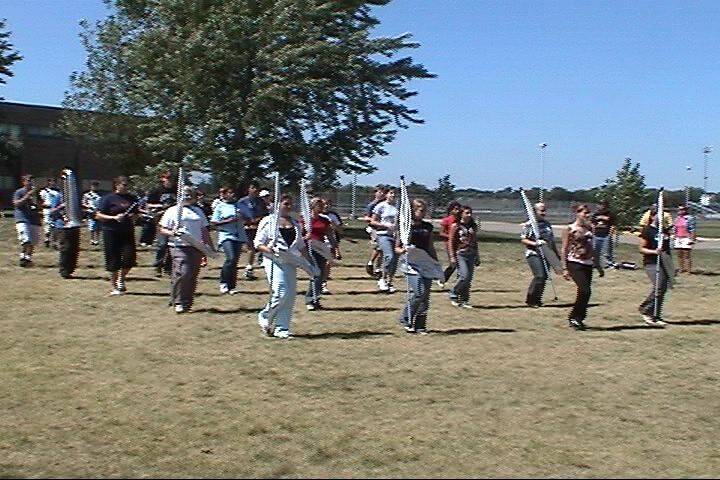 This was a very encouraging visit with the marching band. I sense some fantastic energy there that I know is going to spread like wild fire.